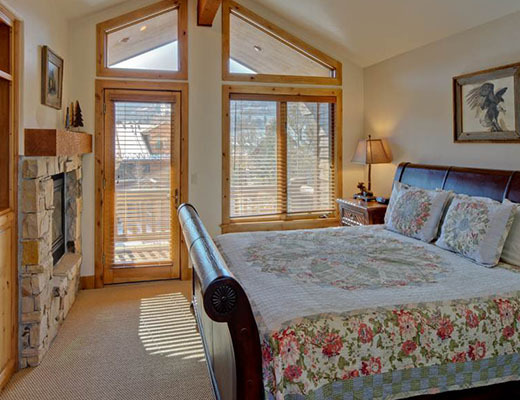 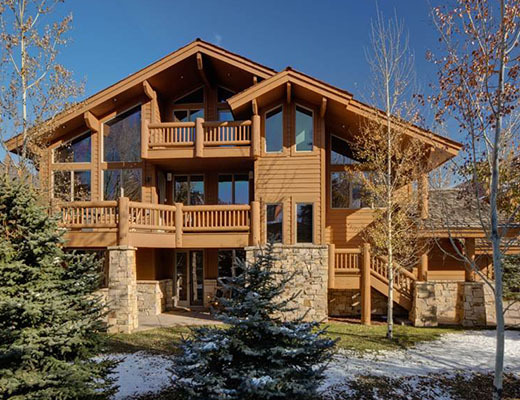 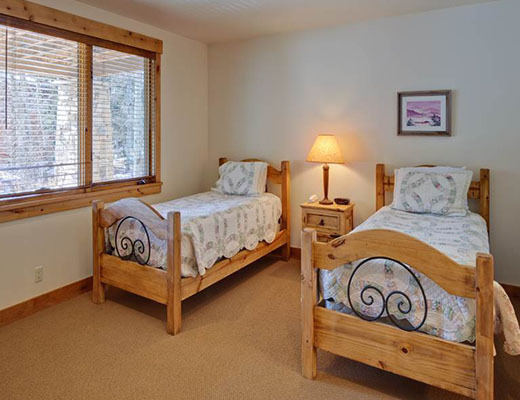 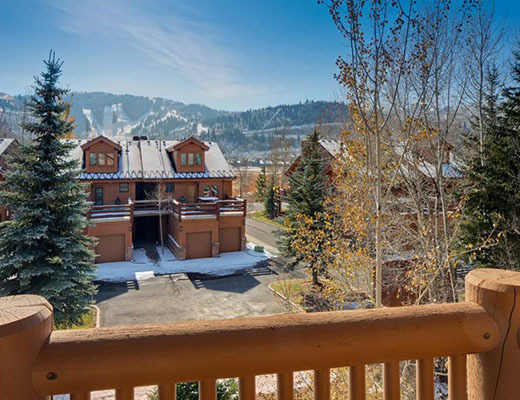 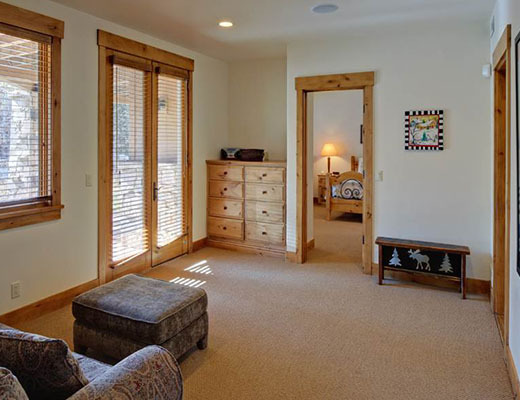 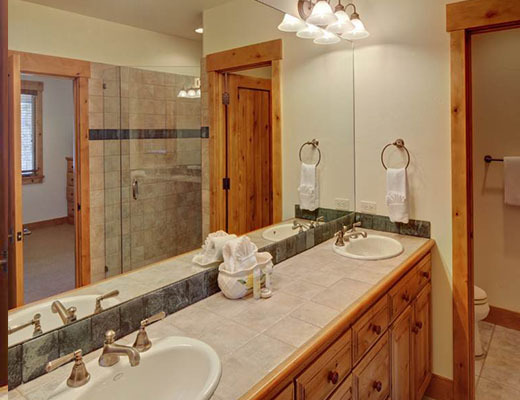 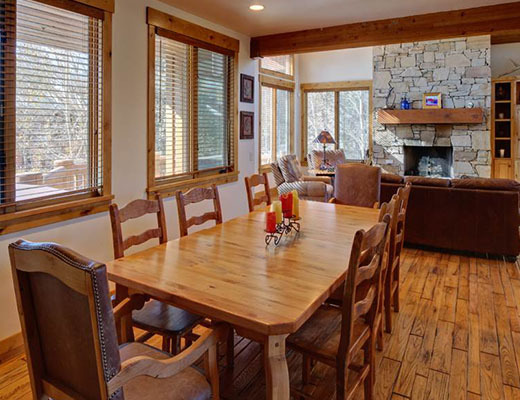 Just a short walk to the free shuttle and in the heart of Deer Valley Resort, this 3,500sq ft. vacation rental offers breathtaking mountain views and comfortable lodging accommodations. 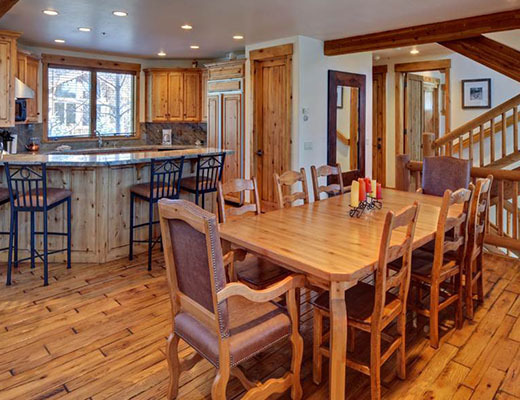 With upgraded amenities, attractive furnishings and a charming decor, this property offers the ideal means for spending your ski getaway. 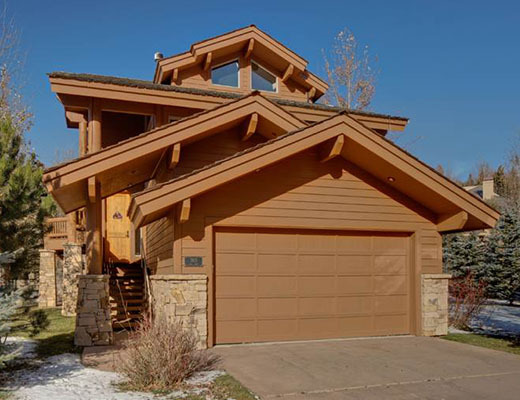 This spacious three bedroom, five bath property is spread over multiple levels and features beautiful hardwood floors, an impressive stone fireplace and vaulted wood-paneled ceilings. 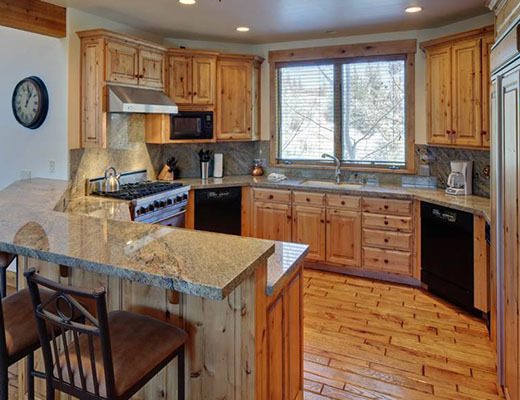 The contemporary kitchen offers all the conveniences of home and includes such upgrades as granite countertops, stainless steel appliances and shaker-style cabinetry. 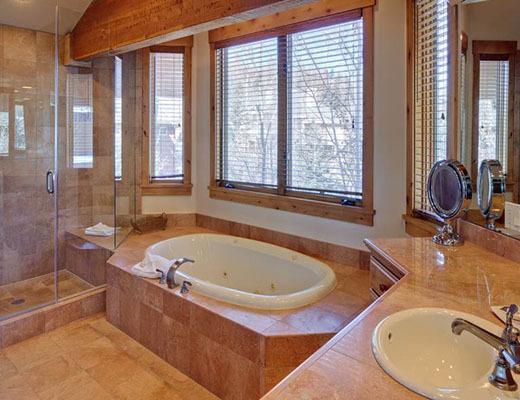 Deluxe bath amenities include handsome tile-work, a jetted soaker tub and walk-in shower. 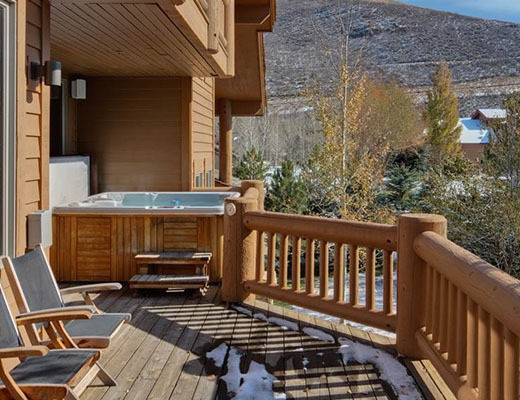 Guests are sure to enjoy relaxing in the private hot tub while taking in the scenic mountain splendor. 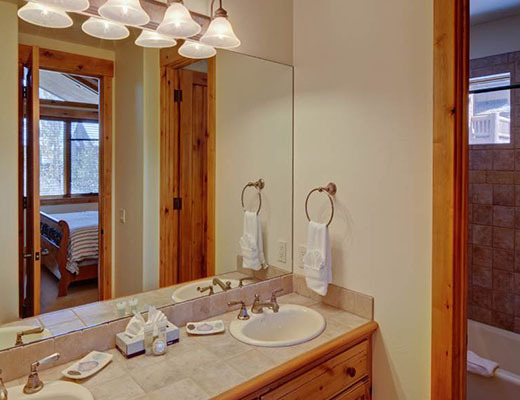 Special Note: * Additional cleaning fee applies on 2 night reservations. 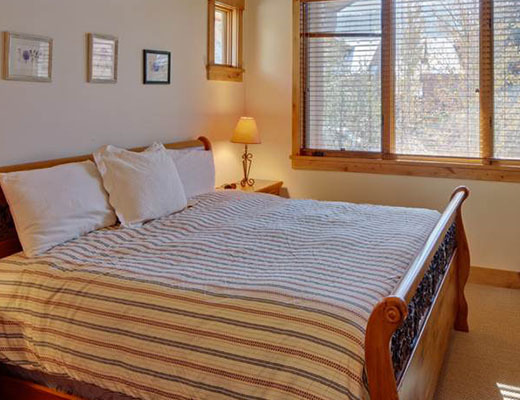 * A $60 cleaning fee applies to all stays.